When is comes to Chromebooks there is really only one company to entertain at the moment. Acer. Whilst the Toshiba Chromebook 2 is generally considered to be the best in it’s field right now Acer has occupied the top spot at any other time and it looks like they plan on taking it back with the Chromebook 15. 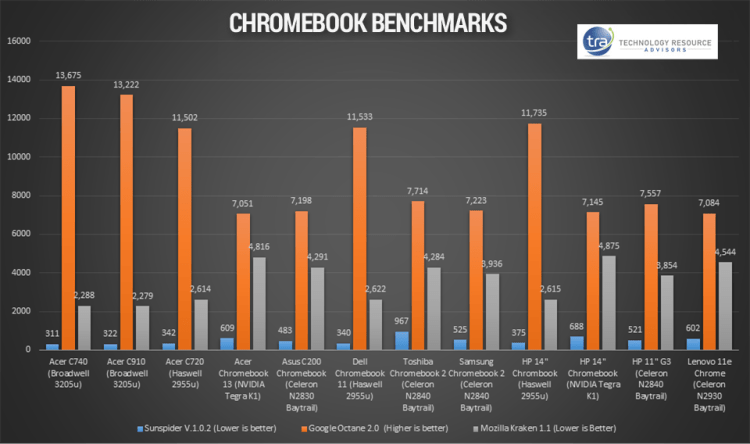 Technology Resource Advisor’s Chris Elkendier managed to benchmark the Acer CB5 (C910) to find it outperforms several other Chromebooks thanks to the Broadwell processor inside, and it only outperformed by the smaller 11.6-inch variant the C740. It is important to point out that the 1080p and 720p version of the CB5 performed identically. 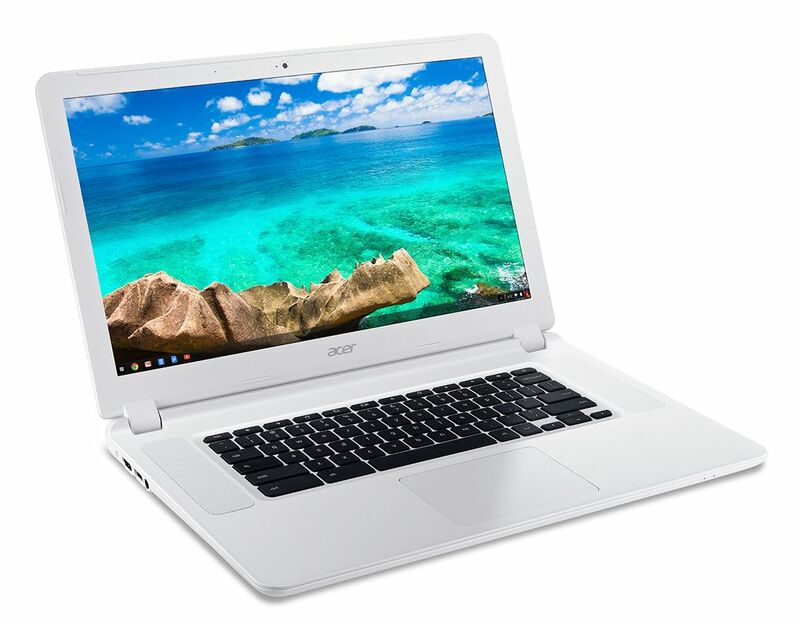 The Acer Chromebook 15 has already gone on pre-order in the UK from Amazon with a touchscreen Nvidia Tegra K1 2.1 GHz, 4GB RAM, 32GB. A full range has become available on Amazon.co.uk. 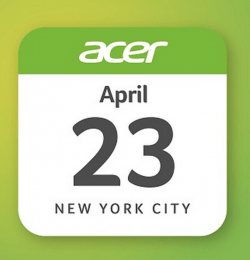 The Chromebook will land May 20th. 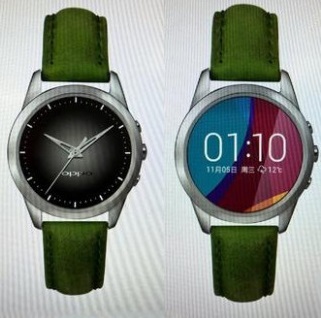 Imagine having a smart watch that can go from 0 to 100% in just 5 minutes of charging. Oppo certainly is. There is a possibility the Chinese is on their way to perfecting the technology to make this possible. With some fuss over the Apple Watch 18-hour battery life and folks glowing over their Pebble’s week long e-paper approach there is no simple solution short of placing a bulkier battery leading to larger and slightly more off putting form factor. Oppo’s is employing a next-generation VOOC charger. We have seen VOOC charging in both the Nexus 6 and Samsung Galaxy Note 4 to pull more power in and deploy is sensible to prolong battery life. A watch naturally has a small battery, e.g. 300mAh in place of a 2400mAh in you average smartphone. Utilising a similar charging style this could slash the recharge time down to minutes. Only time will tell if the battery will be able to withstand frequent charging. There was another major announcement yesterday, this time in Taiwan from Asus. We will be seeing a number of Zenfone variants based on a 5-inch and 5.5-inch handset. At the lower end a base model 5-inch Zenfone 2, ZE500CL, will ship with a 1.6Ghz Intel Atom Z2560, 2GB RAM, 720p HD display and 16GB memory for roughly $158. 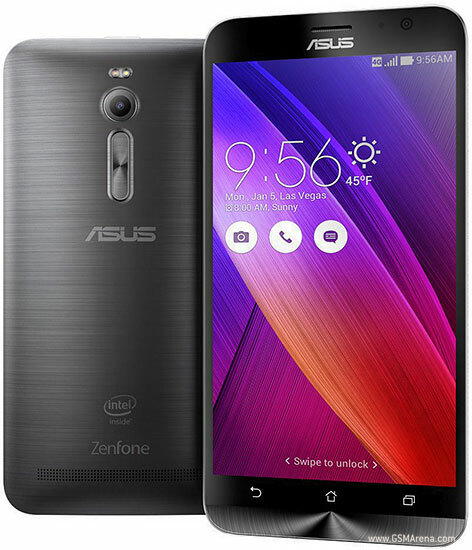 Another variant of the Asus Zenfone 2, the ZE550ML will feature a larger 5.5-inch panel however this is stuck with the 720p resolution. RAM and memory are unchanged. The processor manages a boost to a 1.8Ghz Intel chip for $190. Thankfully loosing the 720p display is the Asus Zenfone 2 ZE551ML with a 5.5-inch 1080 display, 1.8Ghz processor, 2GB RAM and 32GB memory $221. Finally there is the Asus Zenfone 2 ZE551ML with a 2.3Ghz Intel Z3580, 5.5-inch FHD display, 32GB memory and and amazing 4GB RAM for $285. Zenfone 2 is set to launch in numerous locations around the world with the same specifications and possibly featuring a Mediatek or Snapdragon version. The Intel processor will likely appeal to some as there is the potential to drop Windows 10 onto the device.